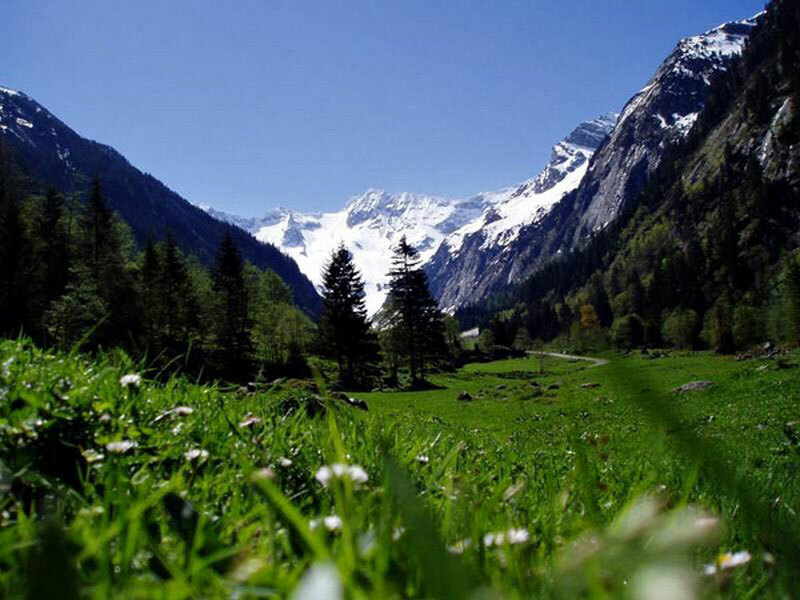 Experience the mountain summer in the heart of the Zillertal. Hospitality is very important in the Zillertal. 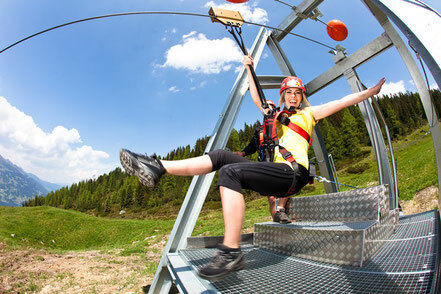 The Arena Coaster, the first Alpine roller coaster of the Zillertal, the Arena Skyliner on the Hainzenberg or the via ferrata Gerlossteinbahn guarantee FUN in the summer. 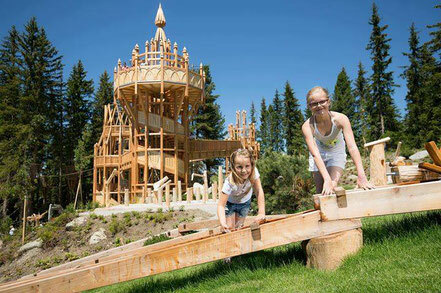 For the little ones, the "ArenaFUNten Club" offers an ideal and varied program for children. 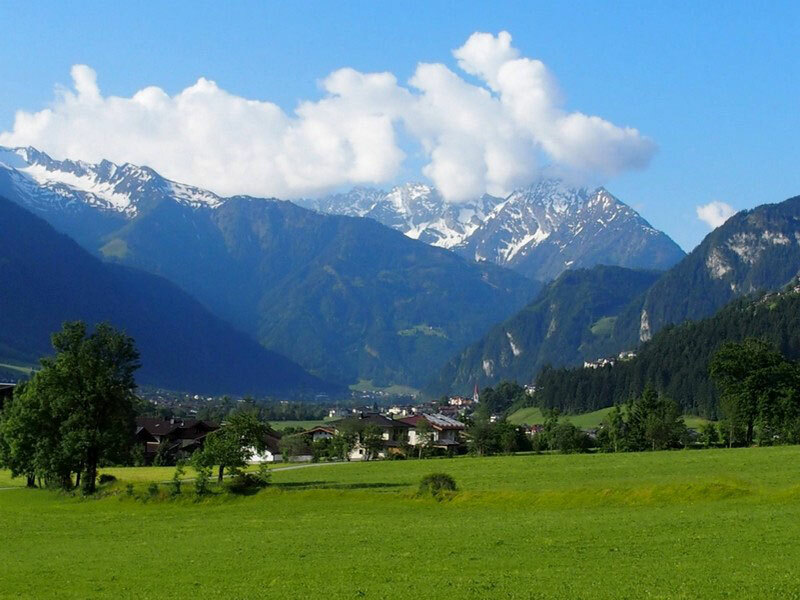 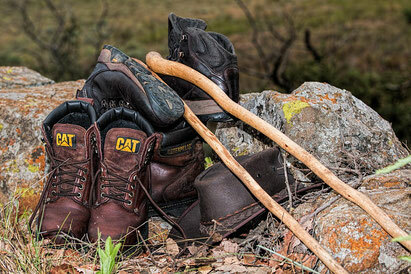 Moreover your holiday will be an unforgettable adventure because of the breathtaking hikingroutes, bikingtrails and with activities like paragliding, canyoning, rafting and many more you will experience the alpine nature first-hand. 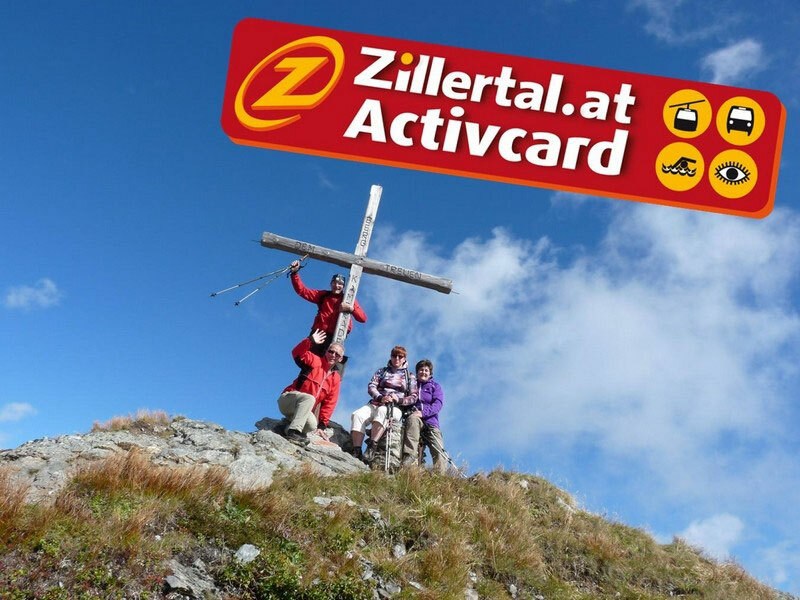 Make a Zillertal Activcard your constant companion from May 2018 and enjoy the Zillertal to the full! The Zillertal Activcard is a ticket for cable cars, trains and buses as well as an entrance and discount card. The Zillertal Activecard is valid for 6, 9 or 12 consecutive days starting the day of sale. 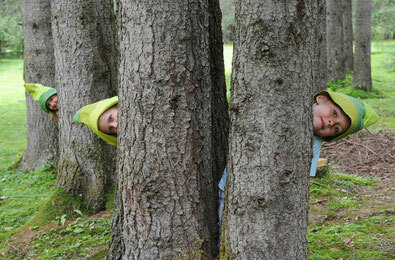 More info you will find here.